A little history on the Upper West Side--where I grew up! 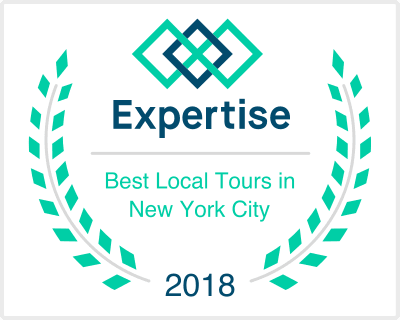 The goal of my tours is to take you on a culinary adventure while giving you some history about the neighborhoods we visit and the food we taste. If I've done my job by the end of the tour, your hunger will be sated and your brain a tad more filled, with a smile on your face! My only real restriction, is that unless you have a translator...you should probably be close to fluent in English, as my other languages are at the very basic levels.